#2 Phillips and #2 Square Double Ended Impact Blue/Red – Rack-A-Tiers Mfg. 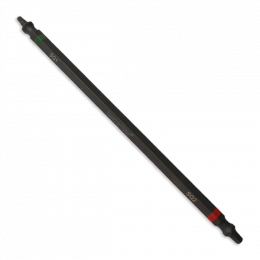 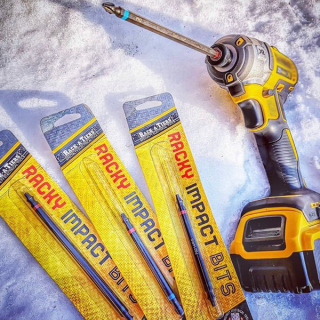 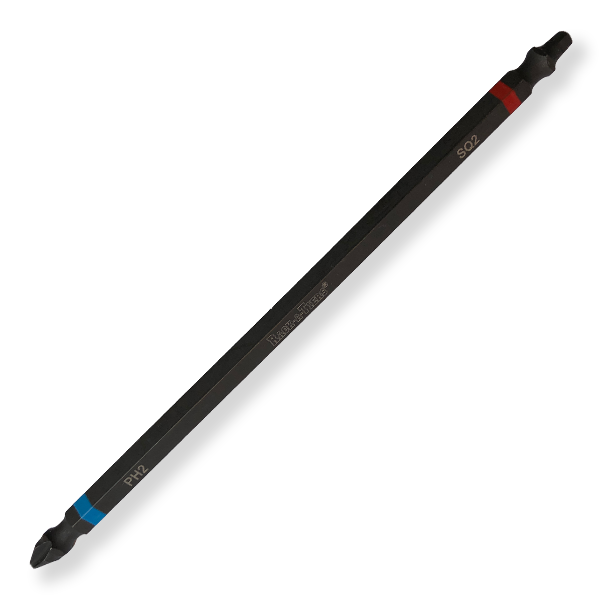 These impact rated bits will hold up to the rigorous strains caused by using an impact drill. 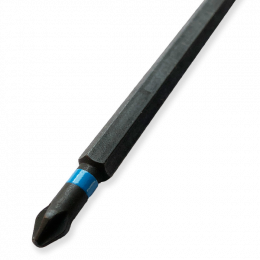 The shallow tip design allows for the bit to be double sided and still stay in quick change impact drills. 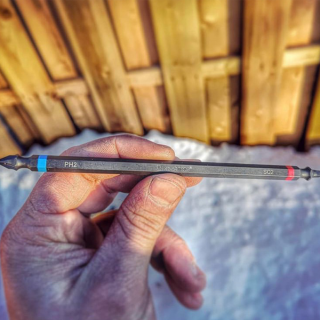 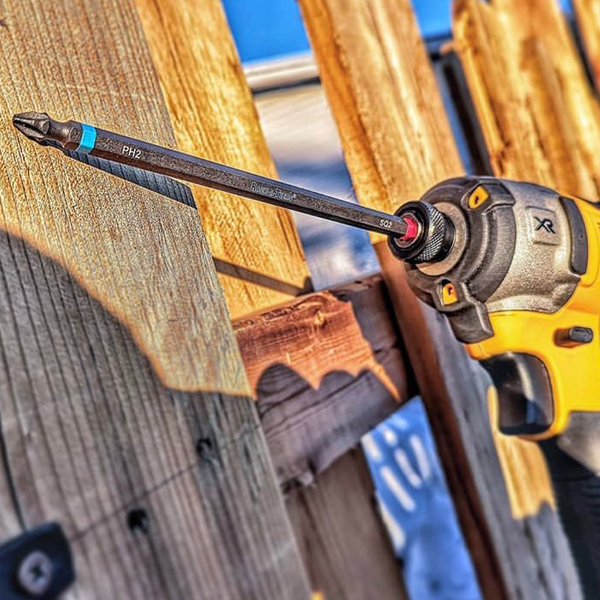 With a #2 Phillips and a #2 Square drive in your drill your covered for the majority of screws an electrician encounters on a day to day basis.